All classes at Brookhaven Birth Center are open to the general public. 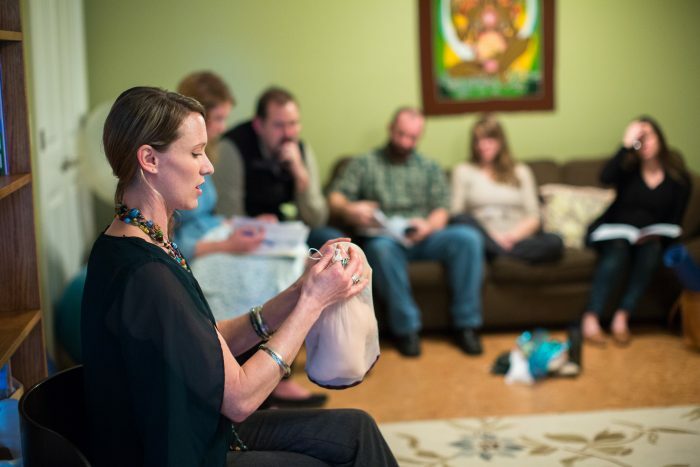 You do not have to be planning a birth at our center in order to benefit from our classes. The purpose of our classes is to educate and empower our entire community! So spread the word and join us at one of our upcoming events! We’re currently offering the following, and are open to new opportunities. For a thorough calendar with all of our events and closings, please visit our events page. Danika Johnson, IBCLC will lead an informative class about breastfeeding. Topics will include benefits of breastfeeding, science behind breastfeeding, latching the baby, the first month following birth, common misconceptions, and when to call for help. This class meets roughly once a month, check the Events page for details. Call or text 540.705.7568 to reserve your spot today! Happy Healthy Families Through Positive Birth Experiences. Call or text Elizabeth Schwartz to register 540-335-1170, email brightbeginningsbirth@yahoo.com or Flourish Birth Services site. Workshop costs $100. 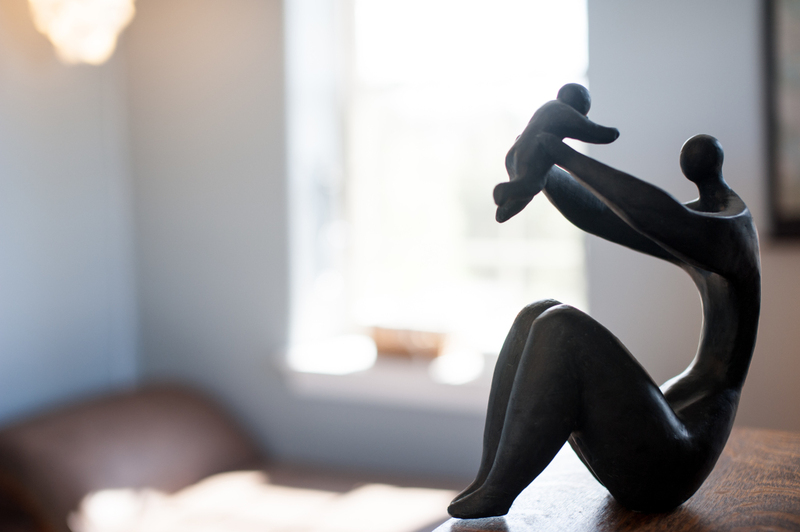 Brookhaven is proud to offer space to Birth Circle. This group is for women to come together and discuss all things birth-related. Lap babies welcome. Birth Circle meets at Brookhaven on the second Monday of each month from 7-9 pm. Do you teach Pilates, Yoga? Do you know someone that does? Brookhaven is looking for experienced Yoga, Pilates instructors. We are open to other classes as well. Please contact our office if you are interested in teaching in our spacious classroom. We are open to long term, short term, or one time only events.